. 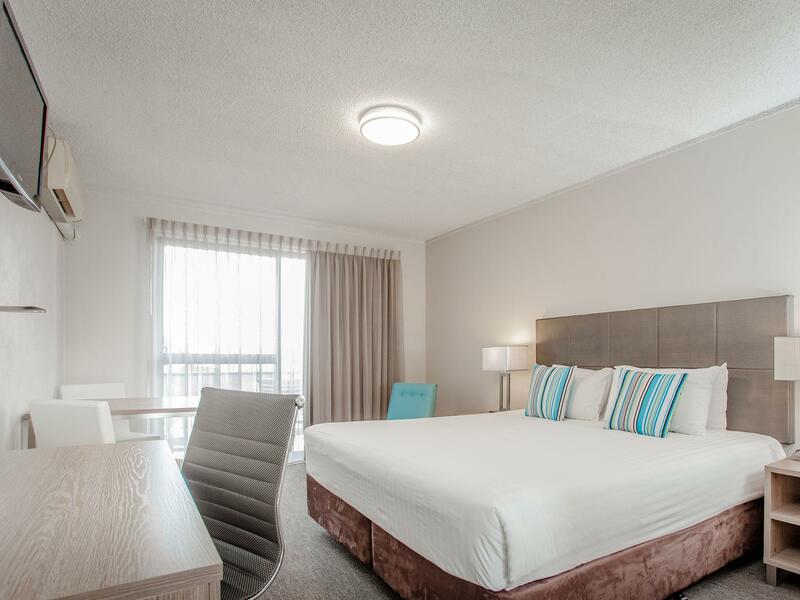 يعمل Best Western Albany Motel And Apartments على ضمان إقامة مريحة لضيوفه من خلال خدماته الممتازة وحسن ضيافته. هذه بعض الخدمات الموجودة في هذا الفندق: واي فاي مجاني في جميع الغرف, خدمة التنظيف يوميًا, مرافق مخصصة لذوي الاحتياجات الخاصة, تخزين الأمتعة, واي فاي في المناطق العامة. بالإضافة لهذا,تتضمن كل غرف الضيوف مجموعة واسعة من وسائل الراحة . بعض الغرف توفر حتى تلفزيون بشاشة مسطحة, مناشف, اتصال لاسلكي بالإنترنت, اتصال لاسلكي بشبكة الإنترنت (مجاني), حوض الاسترخاء لإرضاء أكثر الضيوف تطلباً. يقدم الفندق خدمات رائعة كمثل مسار جولف - ضمن 3 كم لمساعدتك على الاسترخاء بعد نهار طويل من النشاط والتجوال في المدينة. 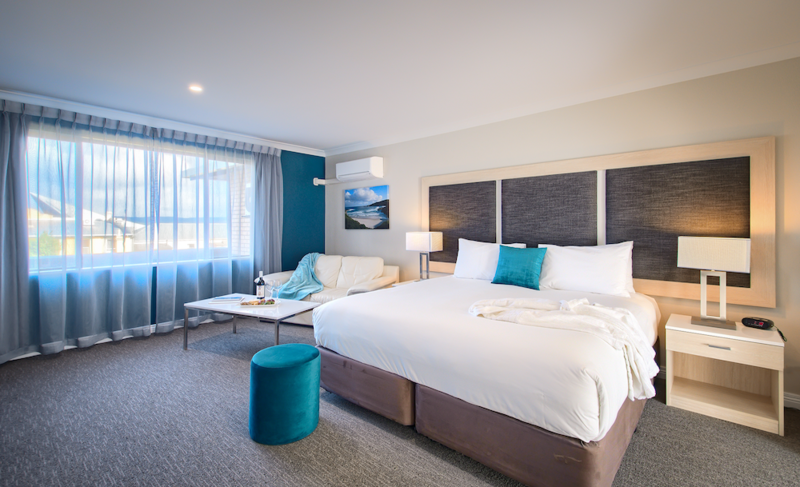 استمتع بخدمات لا يعلى عليها وعنوان ذو اعتبار في Best Western Albany Motel And Apartments . Great spot to stay in Albany. 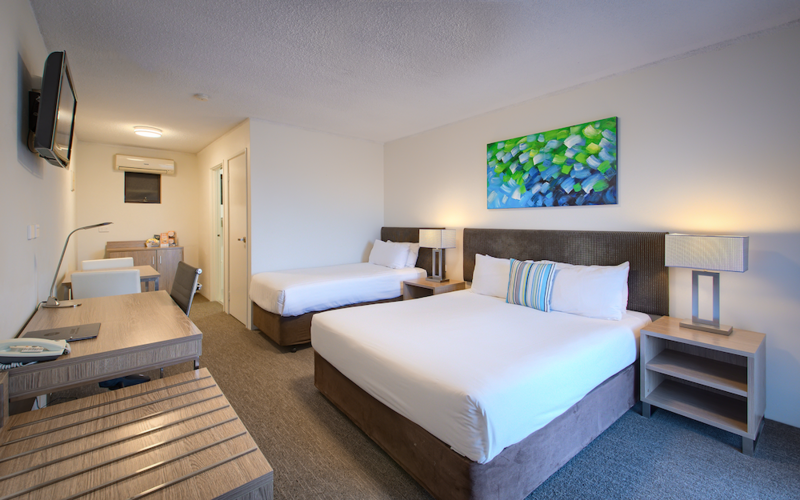 Rooms are immaculate, bed super comfy and the staff are efficient and friendly. Short walking distance to town and cafes and restaurants. Would not hesitate to recommend. Clean and spacious room with good Location. Only set back was the cleaner did not replenish the shower ge, soap and toiletries daily. Only a small tube was provided throughout our 3 nights stay which was used up on the 1st night already. Thought it will be replenished but it did not and waited for the 2nd day and yet still was not replenished. Thankfully, i have my spare shower gel to use. Otherwise everything is great about this place. Very centralised location but very quiet, away from the crowd. Love the parking just right outside the room! 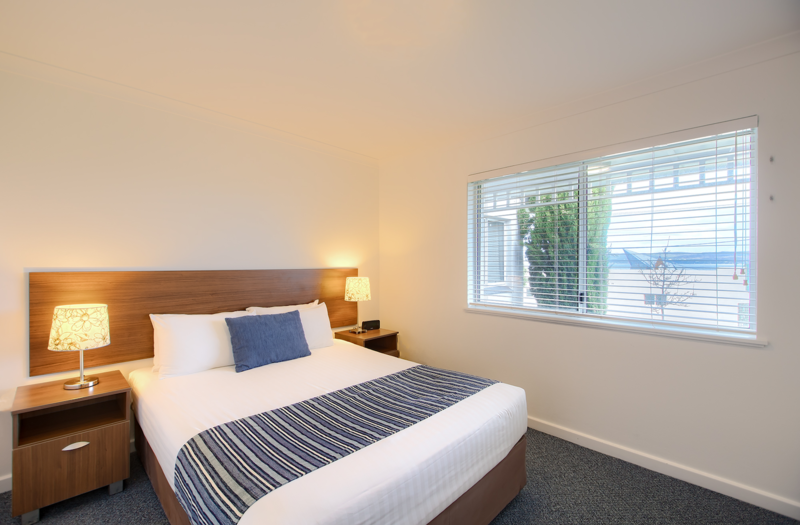 Great room facilities, lovely comfy bedsheets and very clean bathroom with power shower. I always love Best Western chain and this is no exception :) Will definitely stay here again when in Albany next! Cosy environment, good location and near to cafes. Overall, my family enjoyed our stay in your Apartment. The comfort level made us feel so much like home. It is conveniently located to all eateries and is walking distance to shopping malls. As it is only a short walk to the Tourist Information centre, we could easily retrieve travel information from there. We will definitely recommend our friends to stay in your Apartment. First time staying at the best western in albany and I think we do love it and will stay here again for sure! The hotel is located just near the town centre and you could walk or take a short drive to the town. Easy to find restaurant, there are 2 restaurants nearby which is the Indian restaurant (highly recommended) and the Chinese restaurant just walking distance from the hotel. The staffs were friendly and makes our check in and out an easy and quick process. 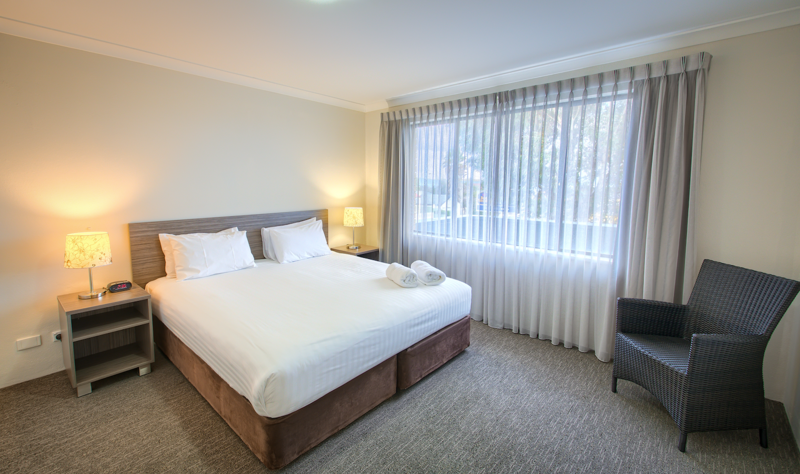 The room is beautifully refurbished, nice bathroom and very comfortable bed. We definitely love our stay in albany this time and when we come back in a few months time, we surely will choose best western again! 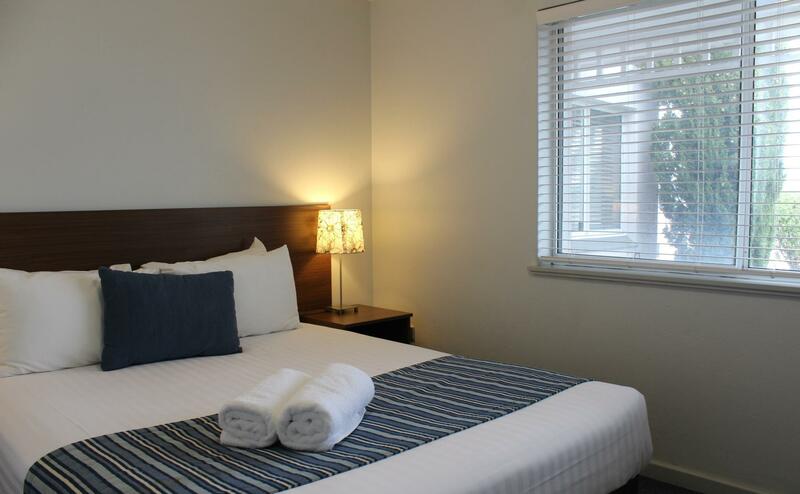 Excellent accommodation, close to the center of town, adequate off-street parking, nice large bedroom and ensuite, very clean and comfortable bed - all in all a very good place to stay. It's sad really. The staff were brilliant and accommodating however the room itself looked like it's stuck in the 1980s. The moment you enter the room there was a rancid smell. Think damp clothes smell. The mattresses were supremely uncomfortable and must be 20 years old? Woke up with a backache to attest to that! Toilet practically floods every time you shower due to a lack of barrier to avoid the water splashing out. Checked out after 1 night and got a refund for the second. Staff however were very polite. We knew there was no breaky included when we booked. But we really missed not having the option to have breaky there. Lots of steep hills. Bit of a walk to the beach. But lovely staff and surroundings. 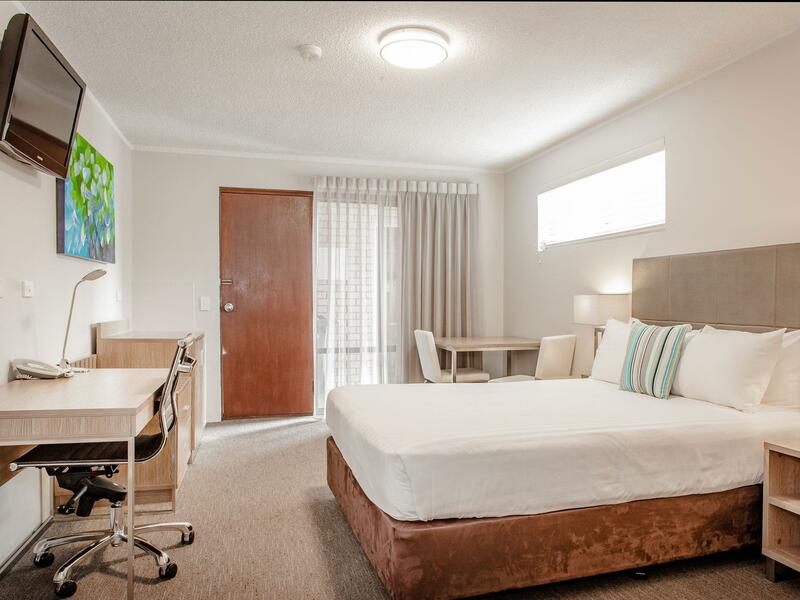 Our stay at Best Western Albany Motel was fantastic, it was better than I expected, the best thing was its location, walking distance to most cafes and restaurants. 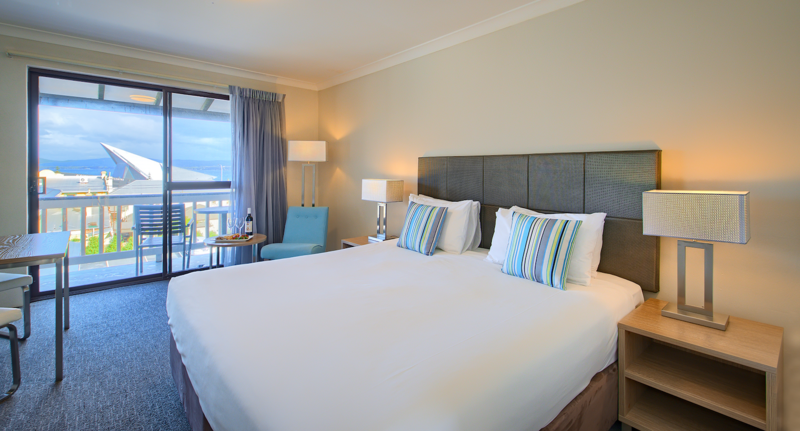 We enjoyed sitting on the balcony in the afternoons having a glass of wine and looking out over the bay and harbour. I definitely recommend this Motel and will stay here again. Hotel was very clean and staff were friendly. 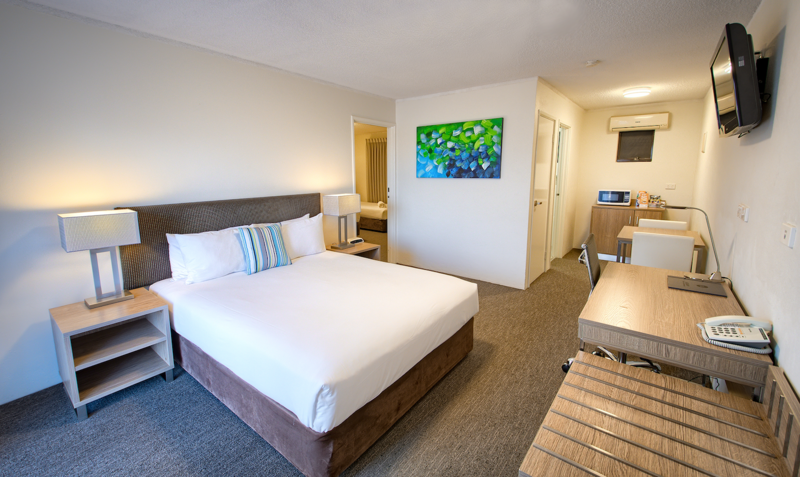 The motel is within close walking distance to cafes, restaurants and shops. Historic places of interest are also close by. Only a short walk down to the harbour. Great central location as a base for sightseeing. The room was small but comfortable. The view of the harbor is the main selling point. Bed was clean and comfortable. Flat screen TV is good and location wise, perfect as it is in the middle of the city. The rooms are big and clean. The "kitchen" is just the microwave on a small cabinet top. One thing lacking is a central laundry for guest use would be perfect. Highly recommended. Our room at the best western was freshly renovated and immaculate. Location is great, very easy walking distance to town. Highly recommend. Great hotel, walking distance to everything. They are always accommodating with requests to have a room where you can park your motor cycle close by.